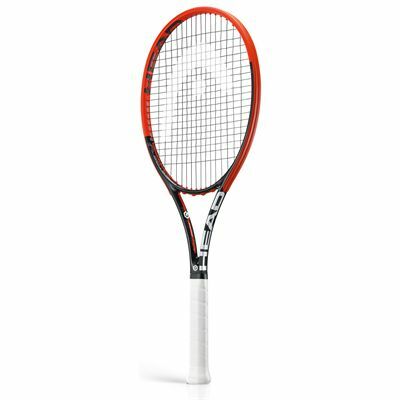 The Head YouTek Graphene Prestige S has a head size of 98in2 (630cm2) and features an open (16x19) string pattern for more spin. The d3o technology provides maximum power and feel, while the Teflon technology ensures more tension and a bigger sweetspot. 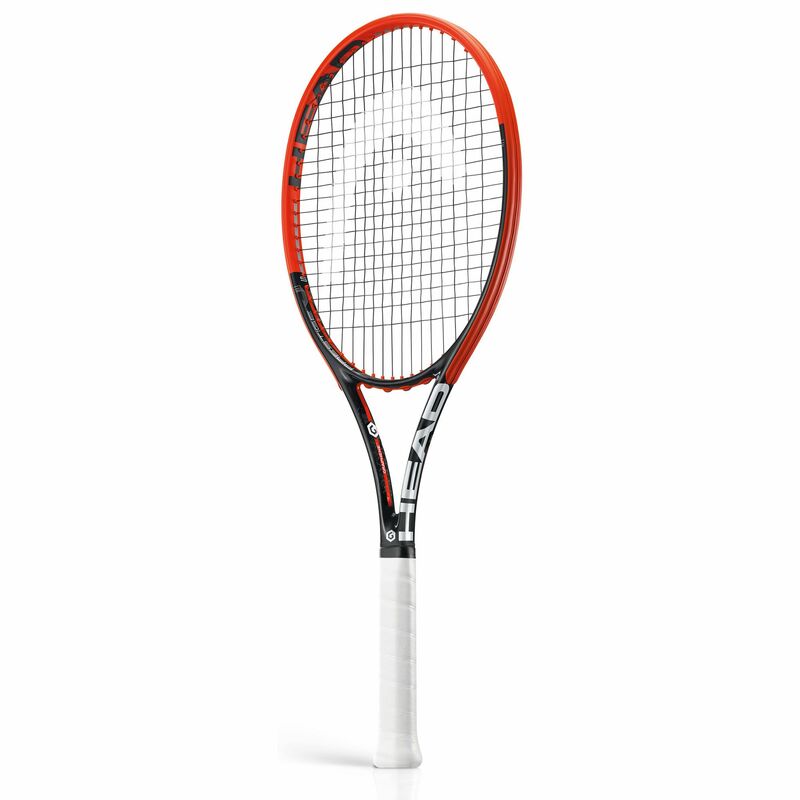 The racket weighs 305g (10.7oz) and comes strung with the Sonic Pro string delivering maximum control, more touch and excellent durability. In addition, the racket is made using the world’s strongest and lightest material, Graphene which guarantees an optimal redistribution of weight. for submitting product review about Head YouTek Graphene Prestige S Tennis Racket.